 EDGY - PHOTO IMAGES BY CARL INC.
***Price includes: Session fee ($250) plus $250 order credit. THE TOP END SENIOR EXPERIENCE. No limits of clothing or locations. We begin about four hours before dark and create images until we can't go on. The best in variety and value!